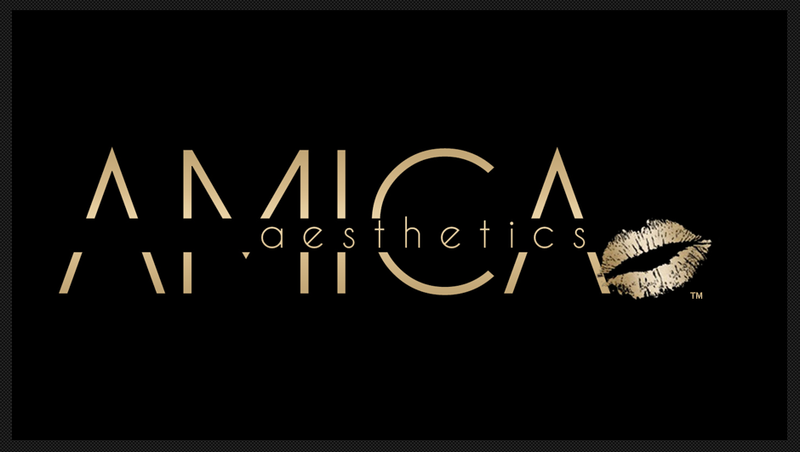 We were approached by Claire who is the owner of Amica Aesthetics as she wanted to change the colour scheme of her business and wanted her logo changing slightly and making a different colour. Claire had a few colours in mind that she wanted to try for her logo, we did several designs of the logo for her so she had plenty to choose from. This give Claire some further ideas and after some more work we settled on the shiny gold logo that you see above. Claire also had other specifiacations of the logo where as she needed it in different sizes and varieties for Facebook, Twitter and different areas of her website. This was not a problem for G6 Designs as we obliged and did all the different varieties of the logo and Claire was extremely happy with the finished product and the timescale in which the job was done.